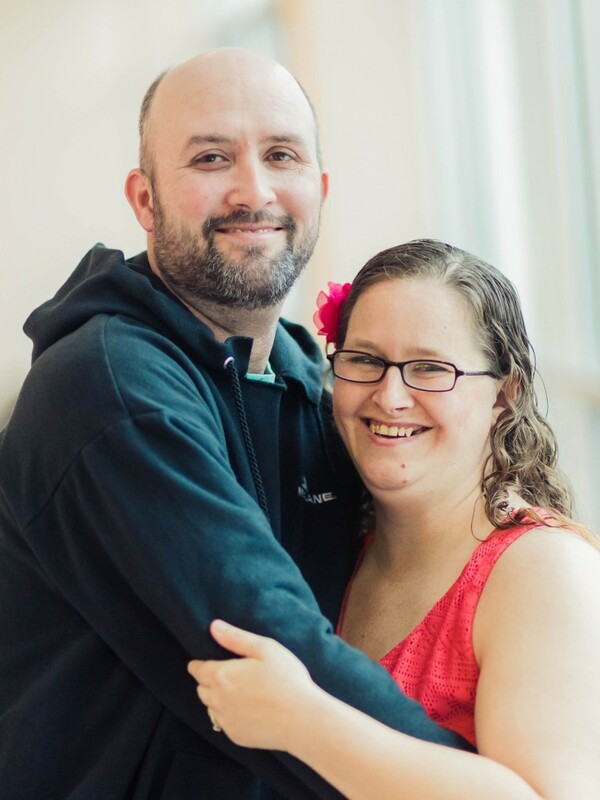 At Sheppard Pratt, we are so much more than just a system of care. 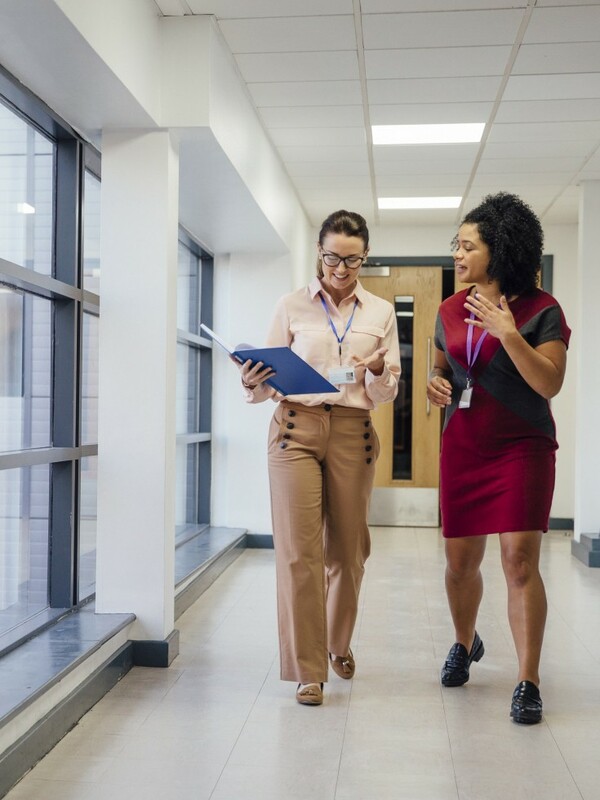 As the nation’s largest private, nonprofit provider of mental health, substance use, special education, developmental disability, and social services, we are here to serve every need you have. We make accessing life-changing care easy no matter where you live: whether you want to receive treatment in a hospital, in a school, in a community mental health clinic, or even in your home, we make it happen. Sheppard Pratt offers over 160 programs across 16 Maryland counties. We are nurturers, fostering hope and healing. We are life changers. Sheppard Pratt is the only place where you can access every service you and your family need, all under one umbrella. It is the only place where you receive the highest quality of care and attention with dignity and the utmost respect. It is the only place with a true tradition of changing lives for the better. If not for your kind, compassionate, cordial, authentic, genuine, honest, direct and immediate care, I would not have gone so far! We are innovators, improving outcomes through research and best practices. 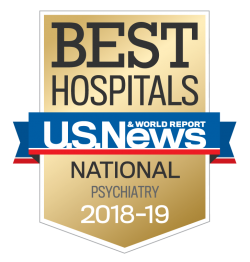 We are consistently ranked as a top national psychiatric hospital by U.S. News & World Report and our world-class investigators are changing lives daily, identifying new and effective ways to treat some of the most common mental illnesses. Our patients’ needs drive our research focus: we are striving to make their lives better each and every day.